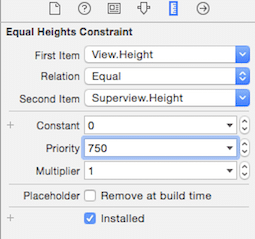 If you would like to look at the constraints yourself, I have the entire project on GitHub. I am not a fan of low priority constraints.. They look a bit messy with dotted lines (personal preference). 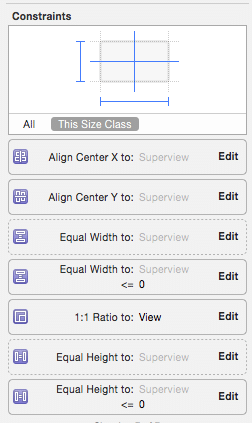 I am not in front of Xcode, but I think you could achieve the same result by having view.width <= superview.width (same for height), and center alignment in superview for X and Y. 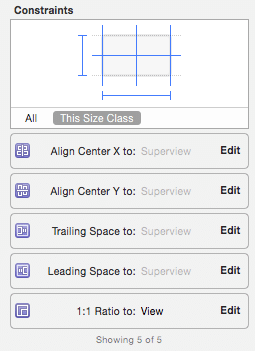 Another way would be by using 'new' iOS 8 (funny to say new 2 days before iOS 9..) size classes, so you set your constraints in portrait and landscape independently. 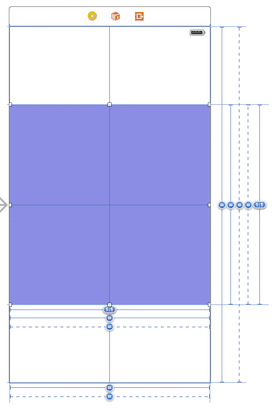 Anyway, is nice to see someone using low priority constraints. I haven't seen many tuts out there explaining them. Found your tutorial because I was looking to solve a similar problem (except in my case the square has to be top left instead of centered). My problem is, it works for a while, until I add other views. Then suddenly the square disappears. Because you only specify maximum width/height. So the constraints are satifsfied with w:0 h: 0. How to make sure it fills as much as possible? 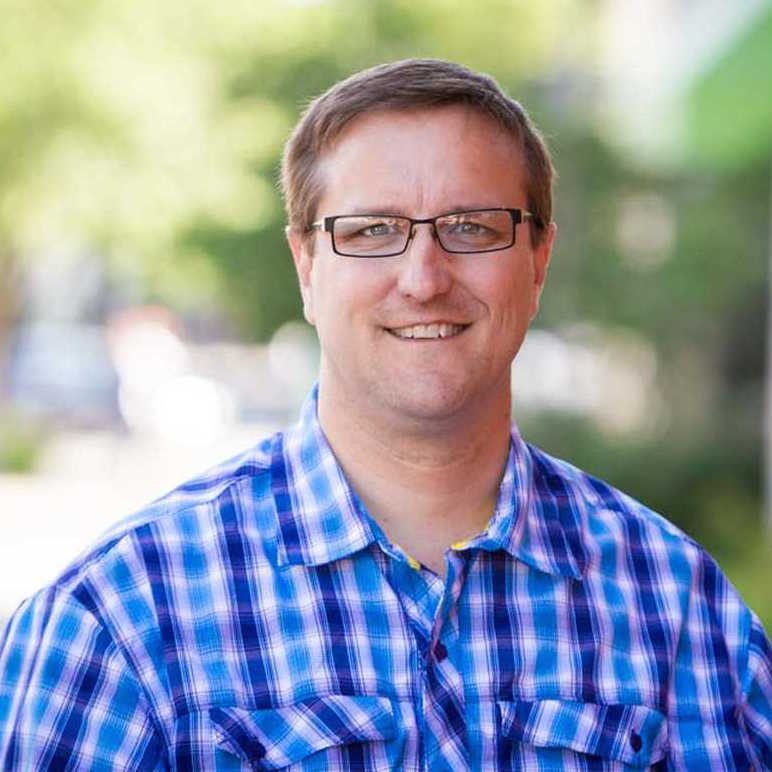 Sorry – ignore that – your last sections answers it! 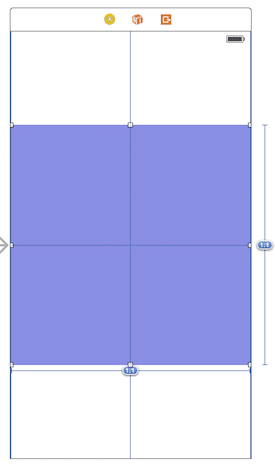 that I need to inset inside a larger UIView. 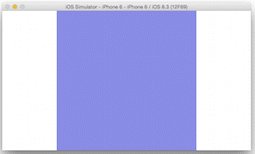 The orientation of the containing UIView can be either landscape or portrait. This depends upon the visibility of other views (i.e. expands to fill space) which is determined at run-time. The size and orientation varies with device sizes. This takes care of that perfectly. 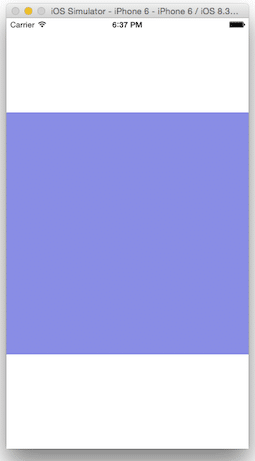 Otherwise I was going to have to do this programmatically.